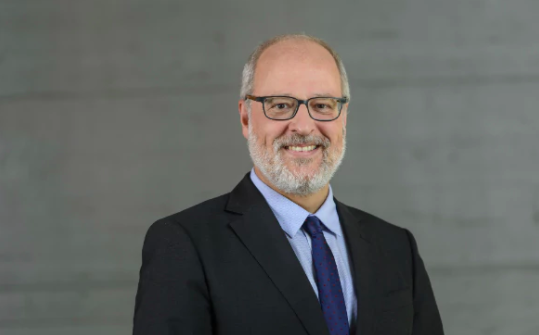 A TALK WITH THE AMBASSADOR: Brexit, what does it mean for the British and Swiss destiny in Europe? 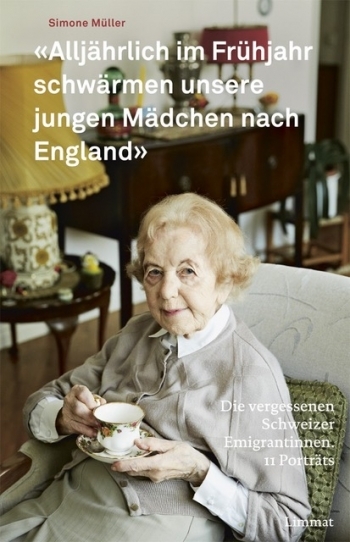 On the 26th of January, at Swiss Church, author Simone Müller presented her book, ‘Alljährlich im Frühjahr schwärmen unsere jungen Mädchen nach England’. The Swiss author came to London to present her research on this special occasion and the event was introduced by the Swiss Ambassador Alexandre Fasel. Suzanne Egloff, chairman of the Swiss Benevolent Society, talked about the history of the organisation and during the presentation, the audience was honoured by the presence of three of the women portrayed: Annetta Diviani-Morosi, Helene Alexandrou-Neeser and Myrtha Parsons-Biedermann. When I first started to research Swiss women who came to England in the middle of the 20th century, I had no idea that I was about to dig up a forgotten chapter of Swiss emigration history. While individual stories of grandmothers, cousins or great-aunts who left Switzerland in order to work and learn English are well remembered, the phenomenon as such – known as ‘exodus of young women’ in the 1950’s – disappeared from the public consciousness. Mara Troug is a Swiss photographer and the author of the book's cover picture. Have a look to the special photo-report of the women portrayed in the book. Barbara Kastelin is a Swiss who came to the UK at the age of 29 to marry a British diplomat. Forty-four years later her travels are over and, in her home outside Cambridge, she writes and paints. 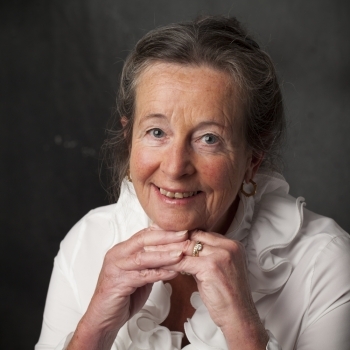 Her latest novel, ‘When snow fell’, was published by Troubador in May 2017. Barbara will be joining FOSSUK at its 2018 AGM in Belfast in May. We met her recently to discuss her experiences. Gioia Palmieri (GP): Tell me about your background in Switzerland, and how you came to be here.